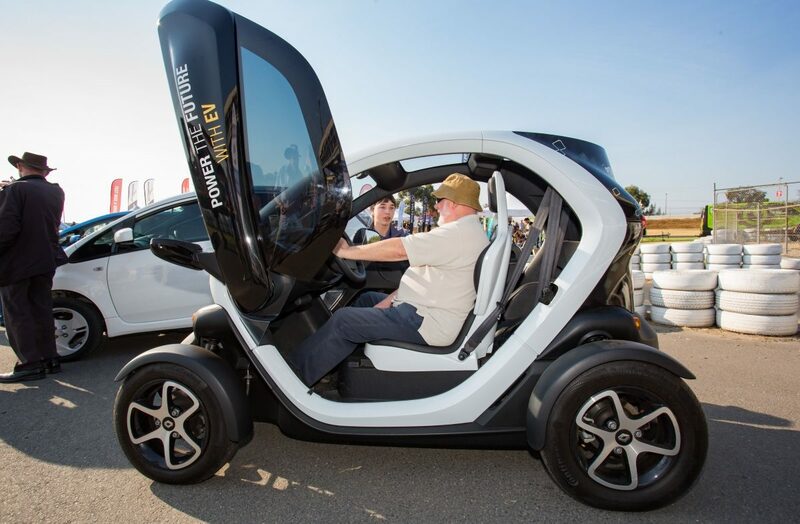 Electric vehicles of all shapes and sizes were on display at the Electric Vehicle Expo. Photo David Johns. What an exciting day it was! 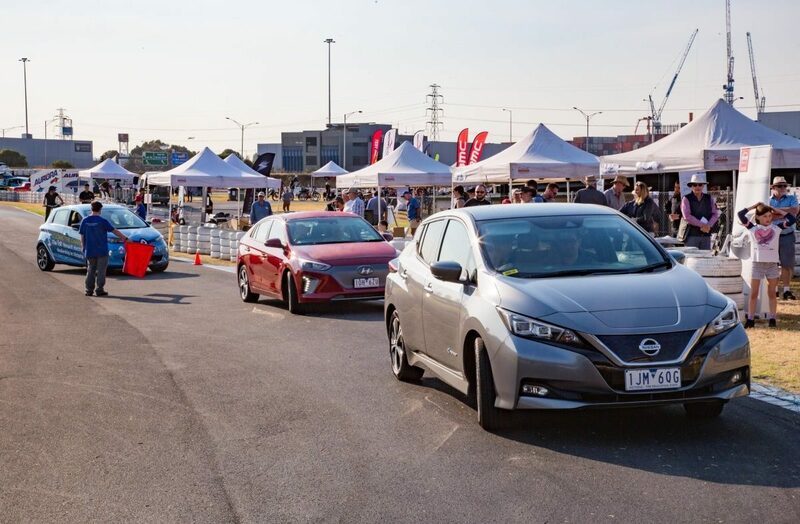 Over 2,000 people came down to the Melbourne International Karting Complex on Saturday, March 16, to enjoy Electric Vehicle Expo 2019, held by Renew and sponsored by EVolution and Bank Australia. 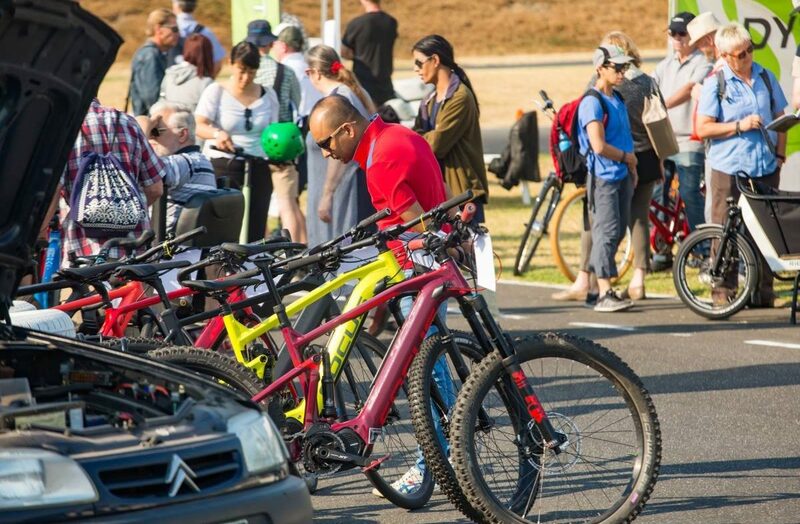 Many of the latest electric vehicles were on display and available to test drive or ride, including offerings from three commercial car companies and 16 bike, scooter and skateboard manufacturers and dealers. 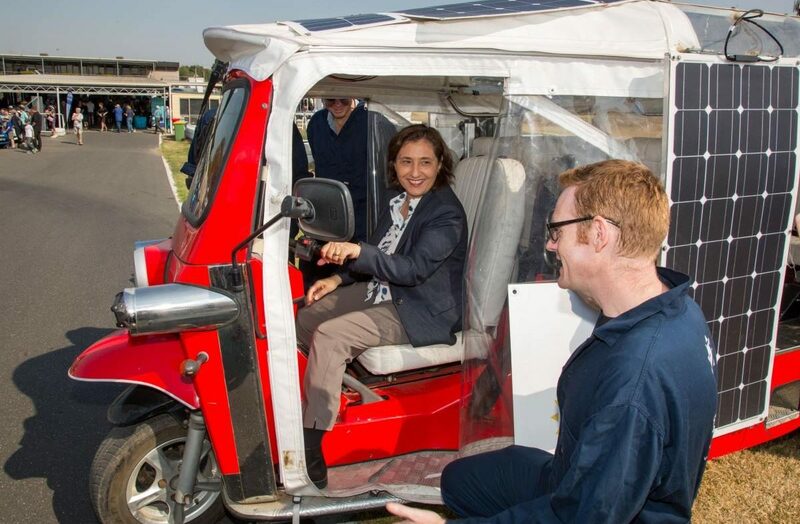 There was even an electric tuk-tuk! 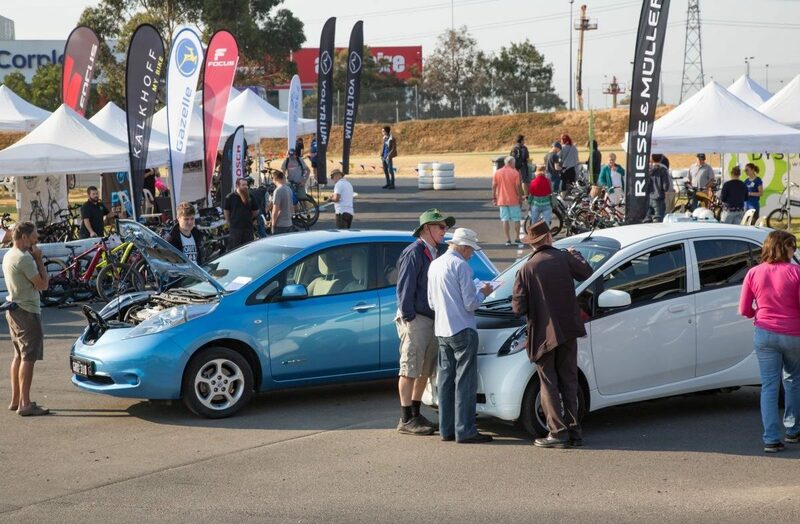 The Show’n’Shine competition for private vehicles attracted 28 entries, and plenty of EV owners were offering test drives and answering questions on their vehicles. 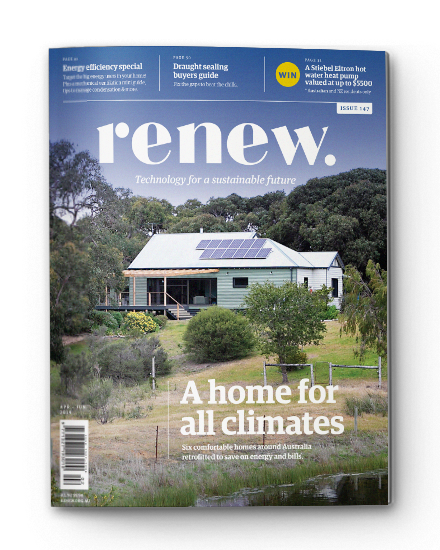 In addition, there were exhibitors displaying charging infrastructure, and fascinating guest speakers – all in celebration of the present and future of green transport. 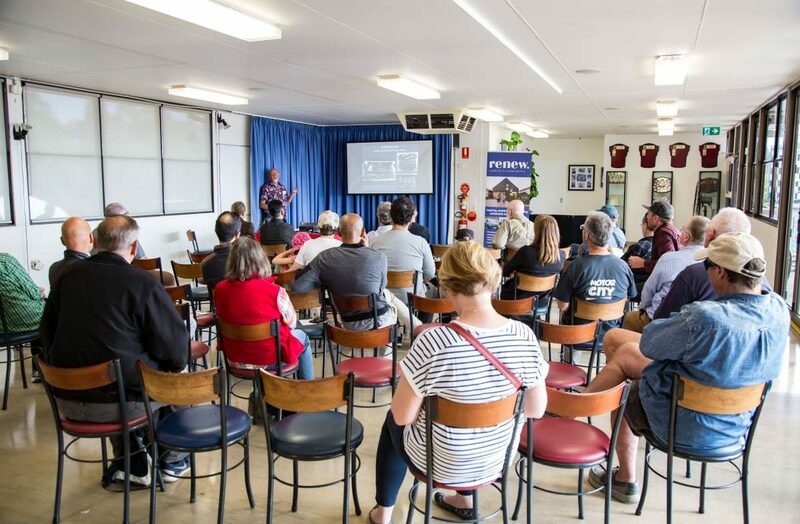 In the leadup to the main event, on Friday March 15, fleet managers and other industry stakeholders gathered for an afternoon of informative presentations on the integration of electric vehicles into government and commercial fleets; there was plenty of interest. If you were there, we hope you had a fun and informative day. If not, have a look at some of the photos taken on the day. 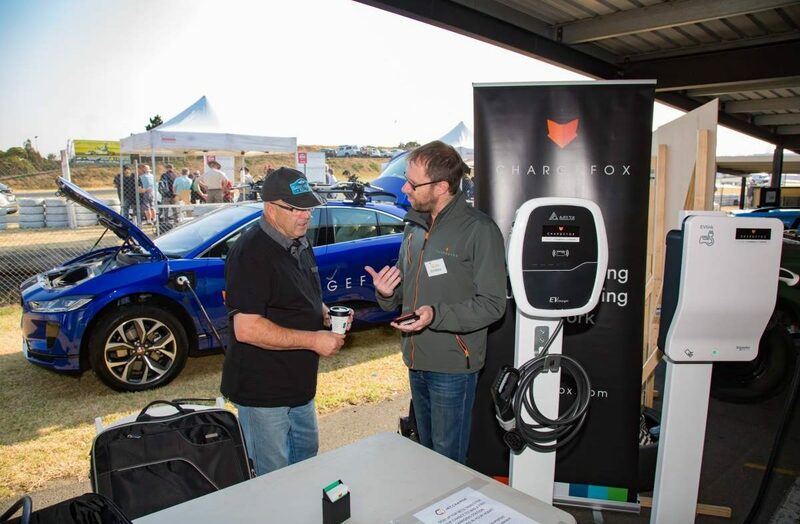 We hope to see you at next year’s Electric Vehicle Expo! Not-for-profit group Electric Riders Melbourne exhibited their electric skateboards. EVolution (event sponsor) provided free recharge facilities. The test ride area for electric bikes, trikes and scooters was busy all day. A range of electric bikes and scooters was available for test riding. 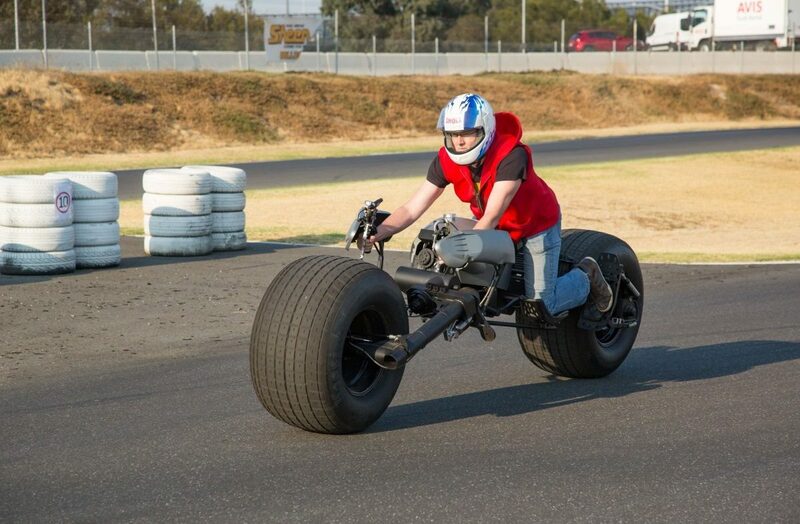 The Show'n'Shine competition allowed people to showcase their own EVs. 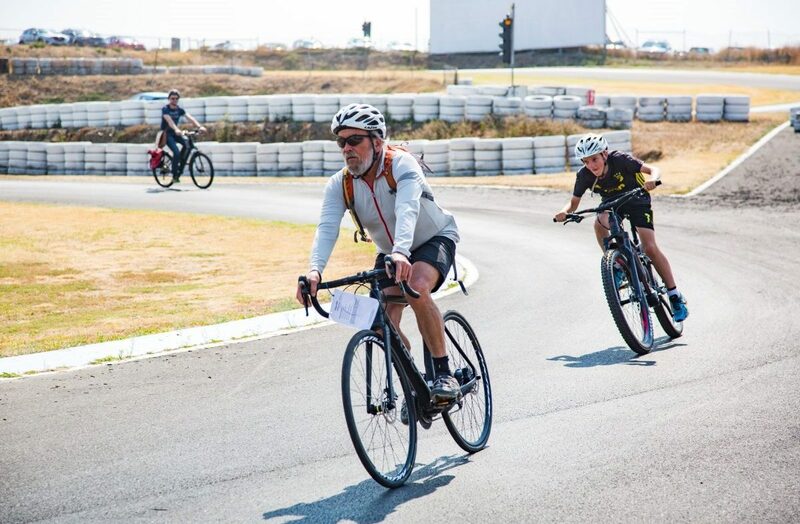 The test drive track was busy all day, with keen visitors putting the latest electric cars from Hyundai, Renault and Nissan through their paces. 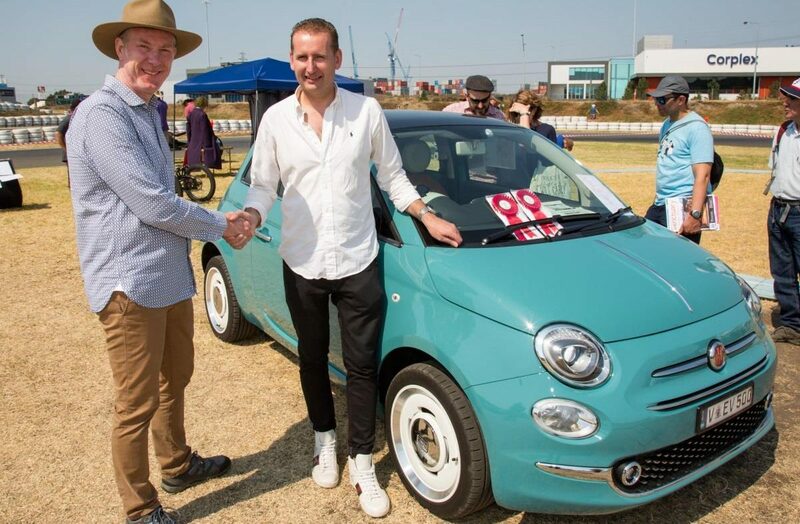 This converted Fiat 500c was part of the Show'n'Shine display. 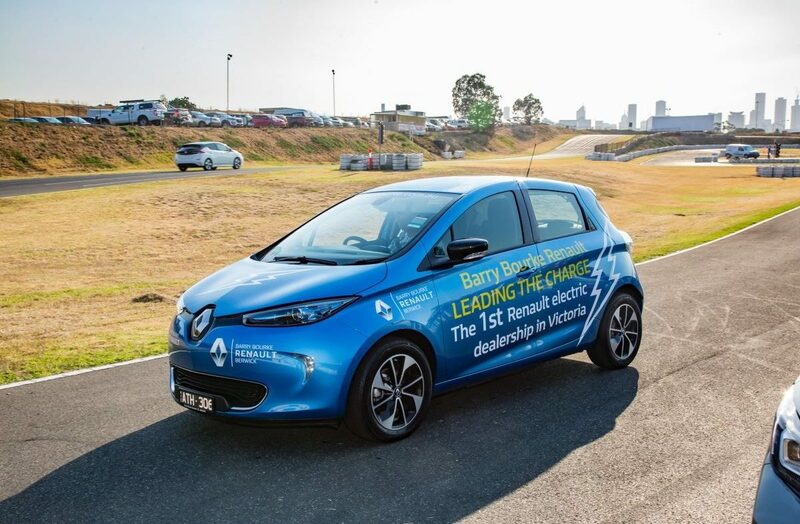 Renault Zoe back for the second year for test drives. The EV Talks program was packed, with a dozen informative presentations. 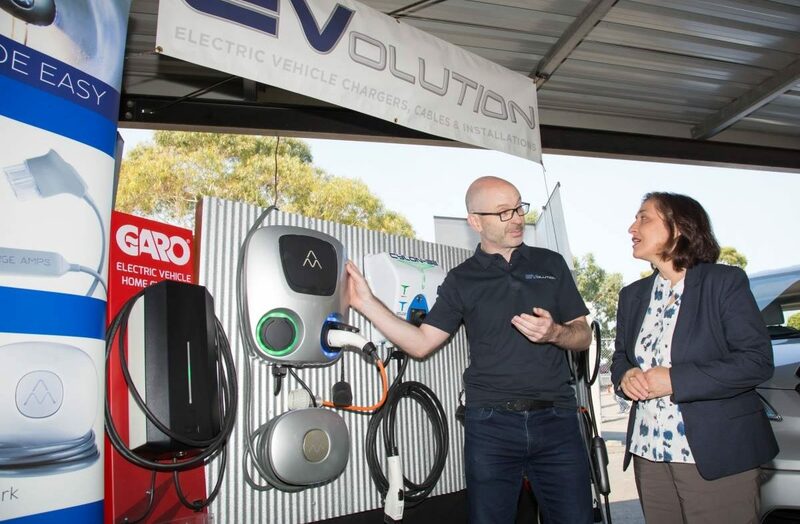 The Expo provided plenty of opportunities to chat with a range of EV owners. 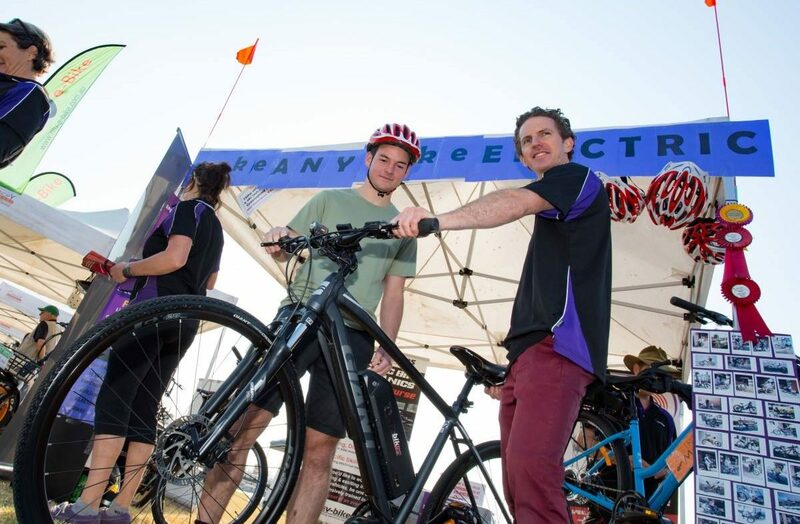 Exhibitor Rev Bikes can convert any bike to electric. Julian from Solar Tuk explaining the workings of the vehicle to The Hon. Lily D'Ambrosio MP.